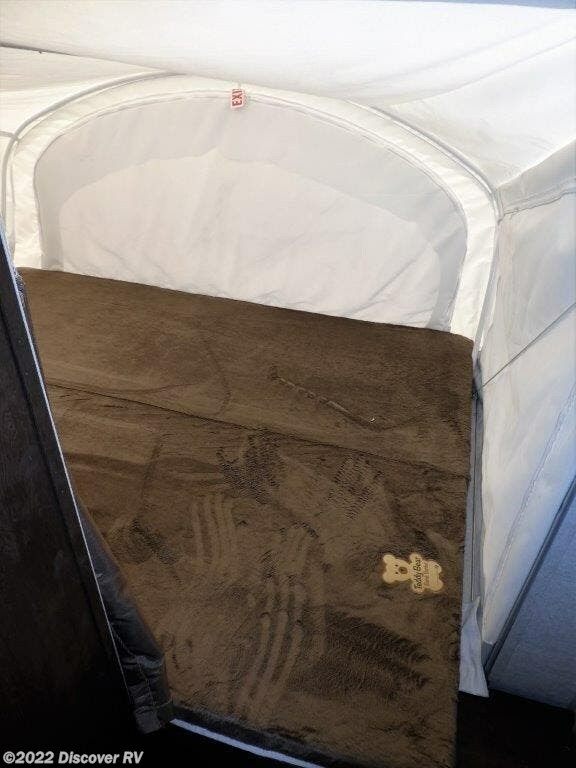 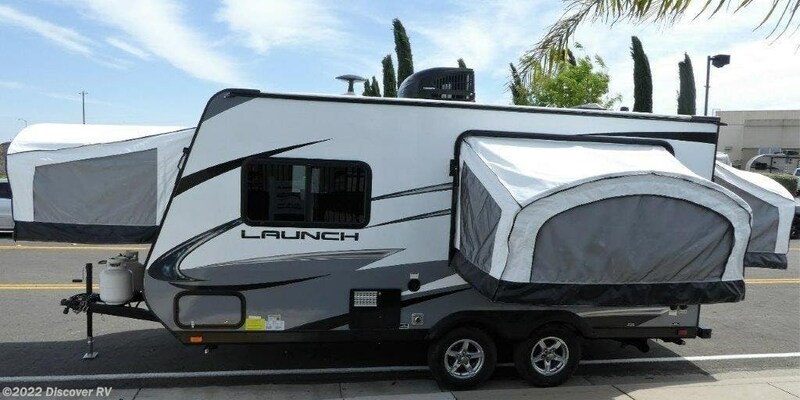 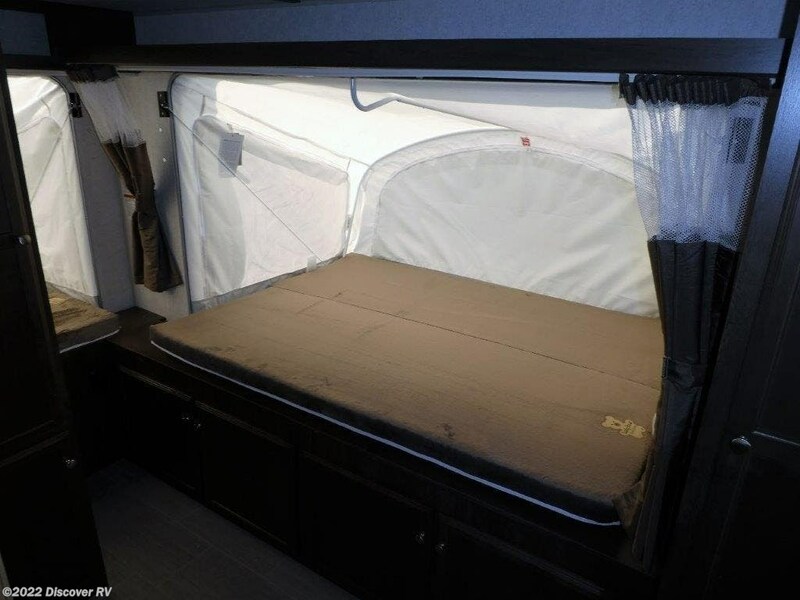 This Launch Outfitter Expandable 187TB features three queen size tent end beds for sleeping, and everything else you might need for enjoying time away from home. 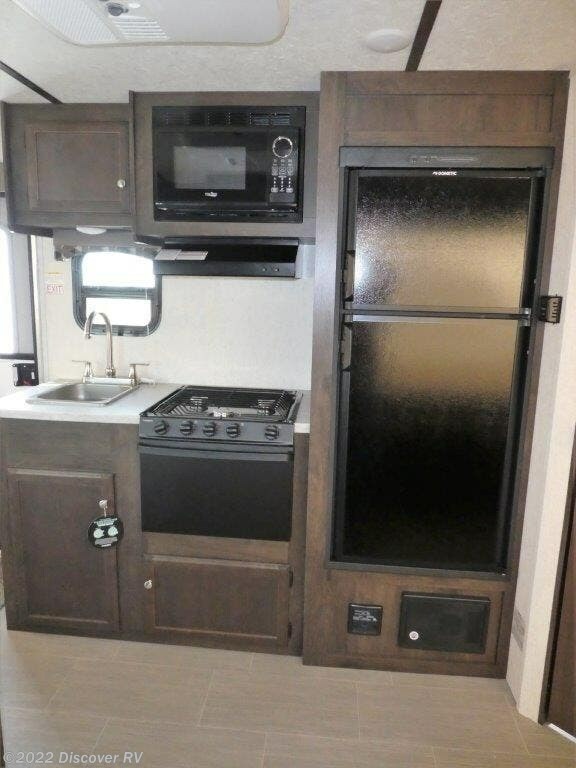 Step inside and find a booth dinette with an overhead cabinet straight ahead. 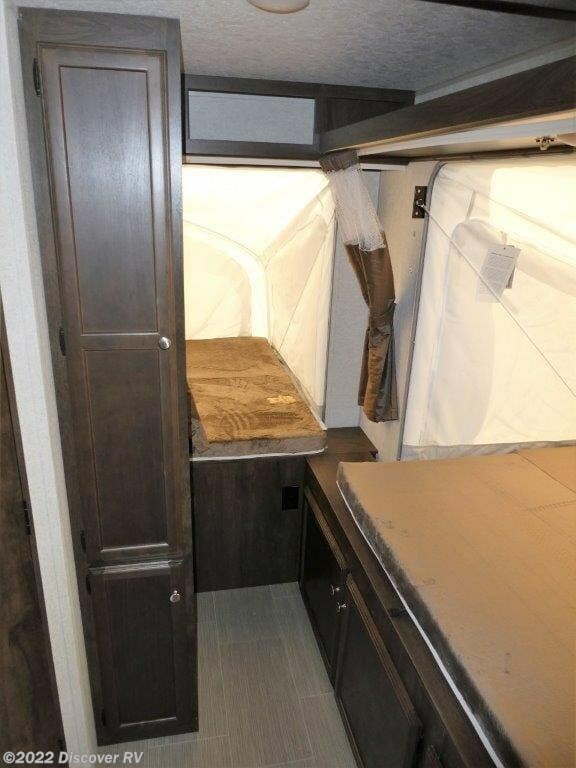 There is an overhead shelf in the front and rear upon entering the queen expandable beds. 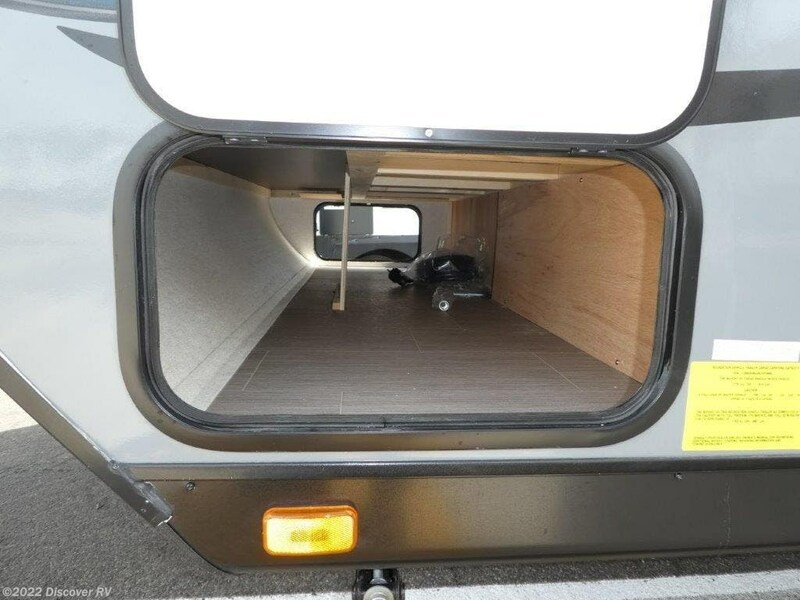 The side expandable features an overhead cabinet rather than a shelf. 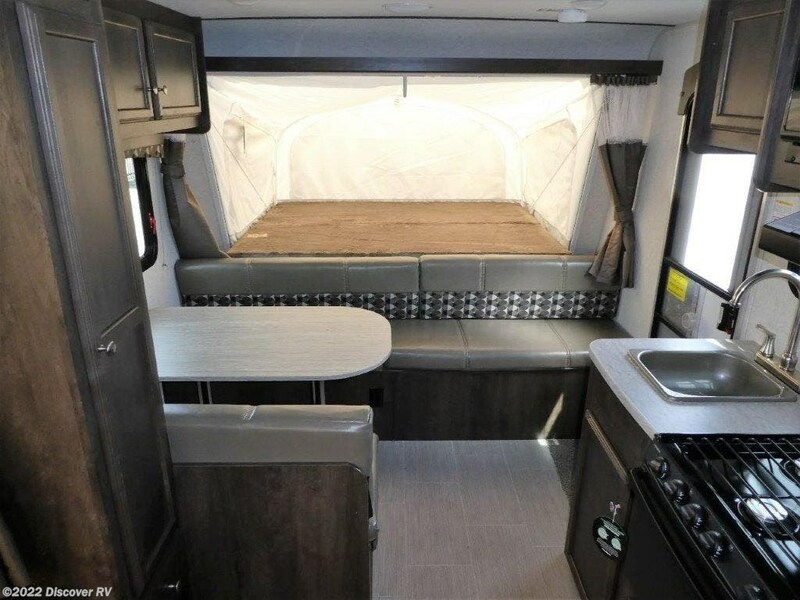 The kitchen provides everything you need to cook up light meals and snacks including a refrigerator, a three burner range with microwave oven, and a single kitchen sink. 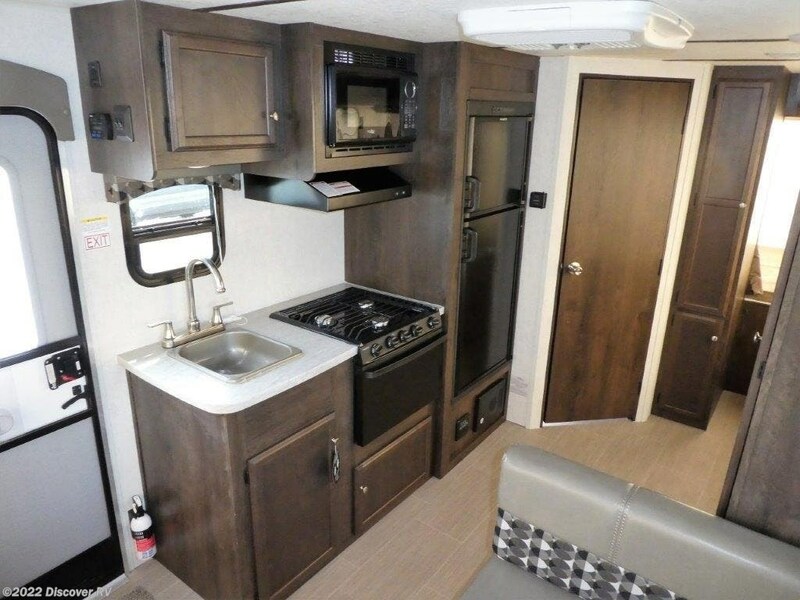 There is a pantry next to the dinette for added storage. 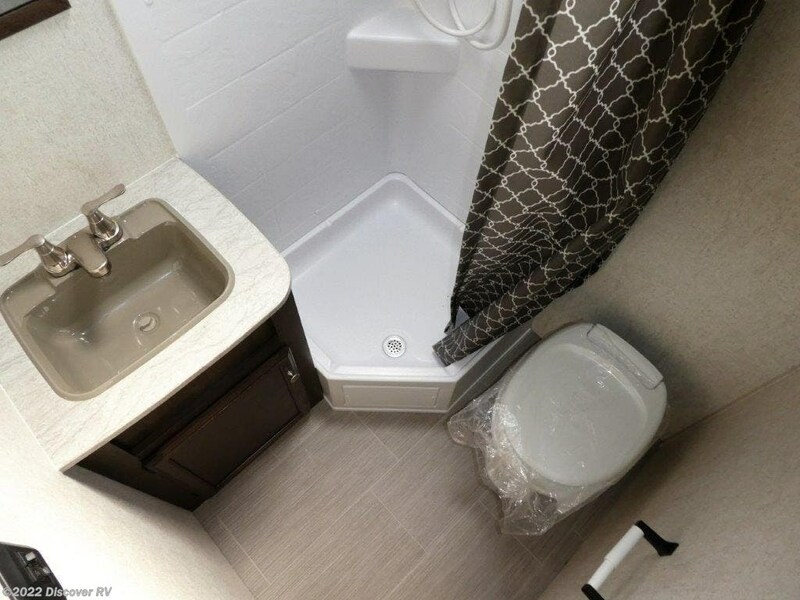 The rear bath features an angled shower, plus toilet and sink. 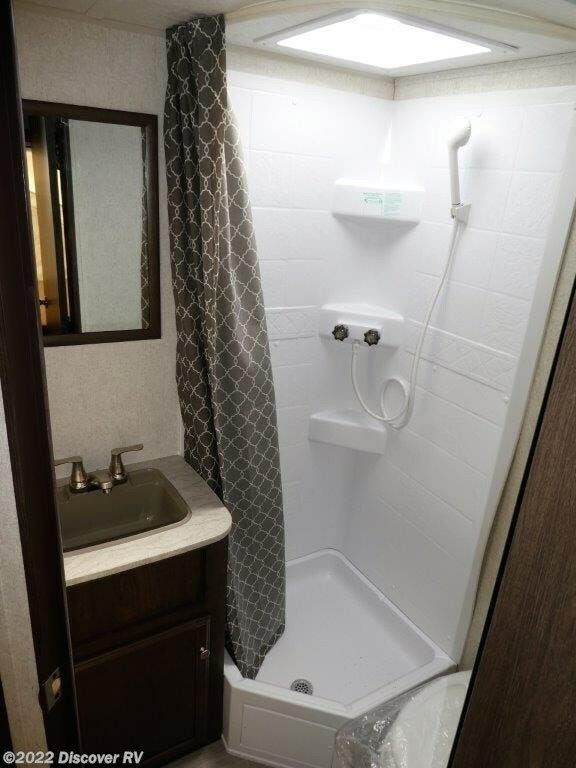 There is also a linen cabinet just outside the bathroom door for fresh towels and toiletries. 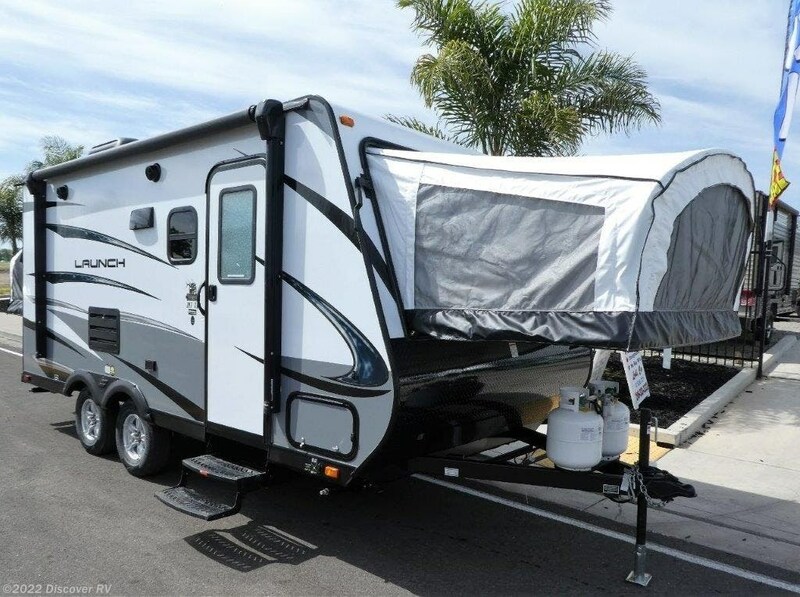 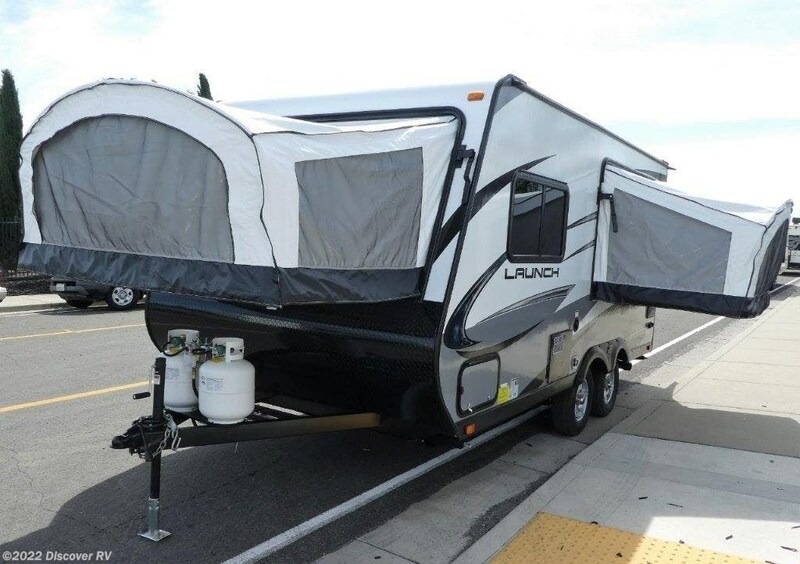 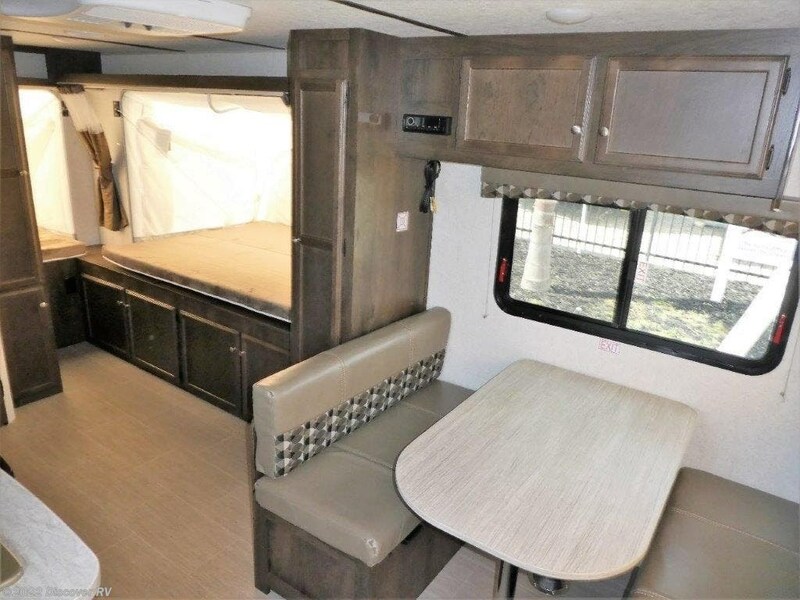 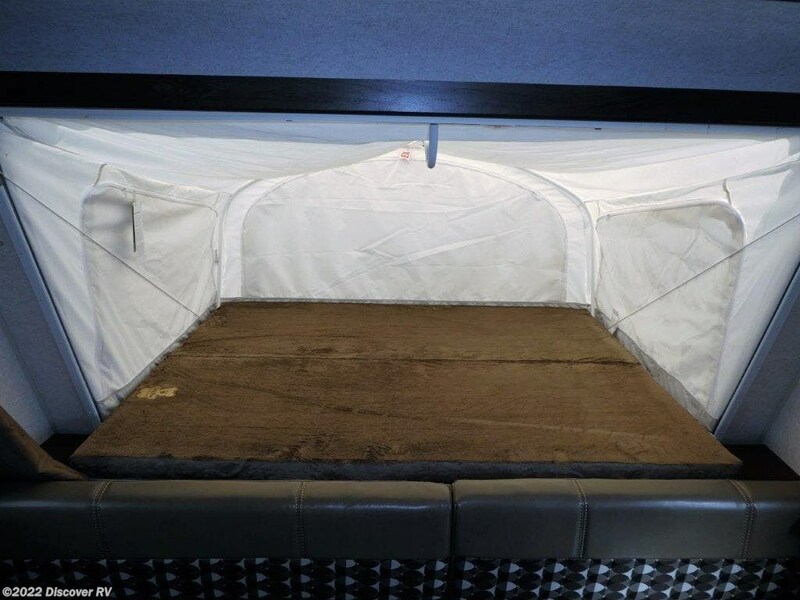 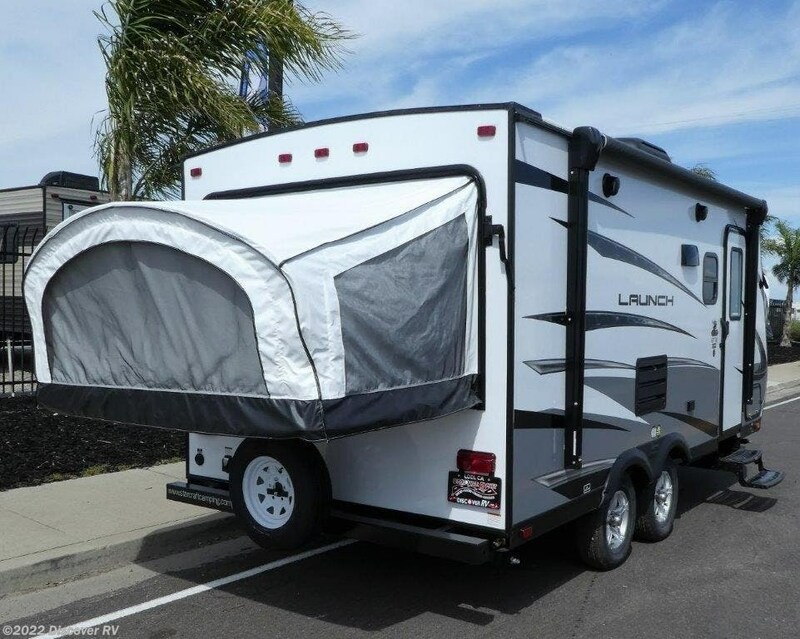 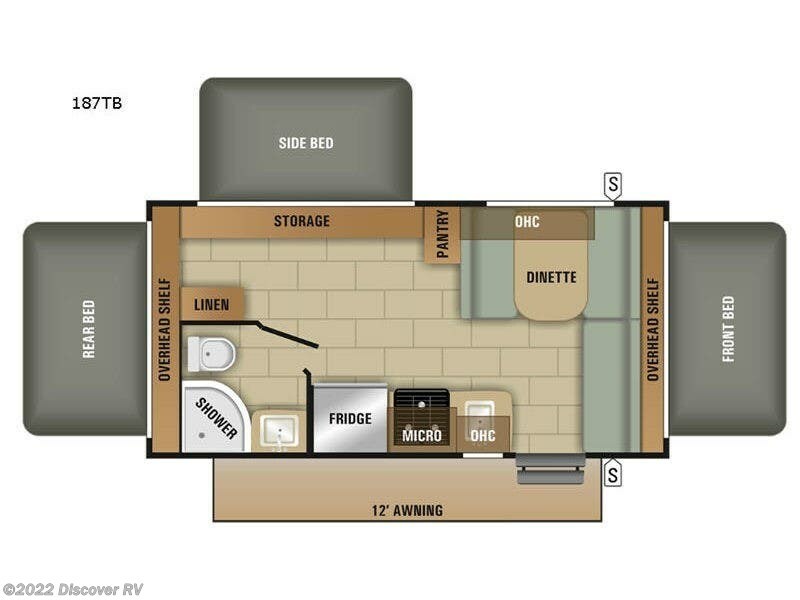 Enjoy the front exterior storage with access on both side, and 12' awning for protection from the sun and rain, and so much more! 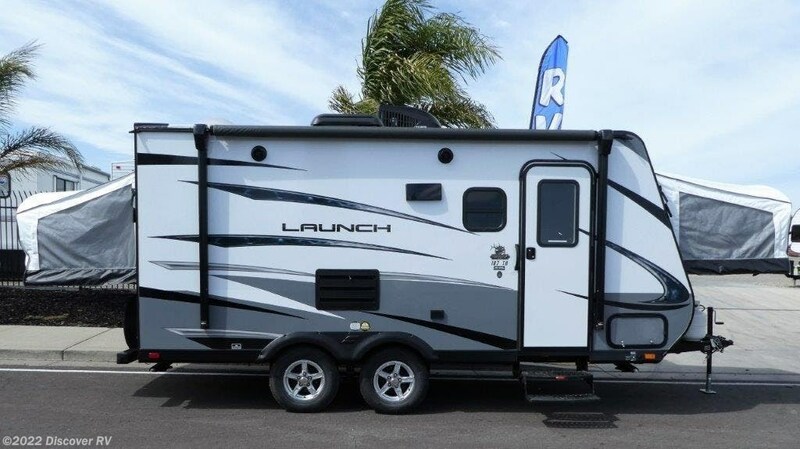 Check out Stock # 3746 - 2019 Starcraft Launch Outfitter 187TB on starcraftrvs.com!